Welcome to home cleaning 101- where you’ll learn effective cleaning habits to develop for the new year! When you come home from a long day at work, the last thing you want to see when you walk in the door is a messy house and let’s face it- none of us are in the mood to deep-clean after working all day at the office! There are many maid services available on the Eastern Shore but perhaps your budget won’t allow it or maybe you just feel it’s unnecessary to spend the extra money on something you can do yourself. Well, have no worries! You’re about to learn some simple DIY tips on keeping the house neat and tidy without feeling like you’ve spent a large fraction of your life doing so! The easiest and most time-efficient way to keep your house clean is to create a time table for your cleaning chores. Clean different parts of the house on different days of the week. For example, on Mondays you could scrub every toilet in the house, Tuesdays could be furniture polishing day, Wednesday could be vacuum day, and so on, and so on. 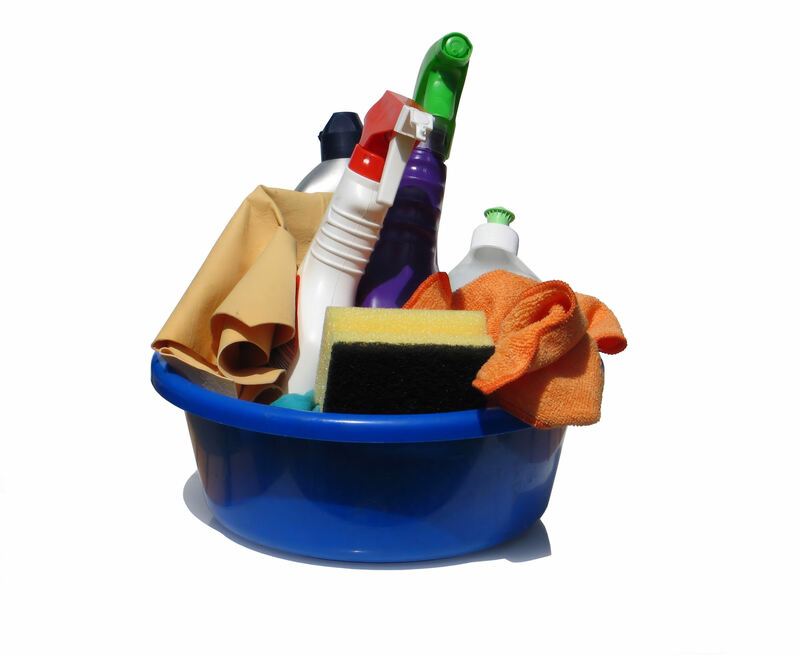 Not every job needs a designated day of the week in order to maintain its cleanliness. Each time you shave or brush your teeth in front of the mirror, wipe it off with a paper towel to remove water spots. Or if something decides to explode in the microwave, don’t wait until the site of it is unbearable before you clean it- wipe it out right then. Who says all the work has to be on you? Get your family involved too! Assign different chores to your kids to be taken care of weekly. Alternate the chores between kids so they don’t get bored of doing the same job every time. You will avoid lots of arguments this way! And there you have it! You have now completed Home Cleaning 101.